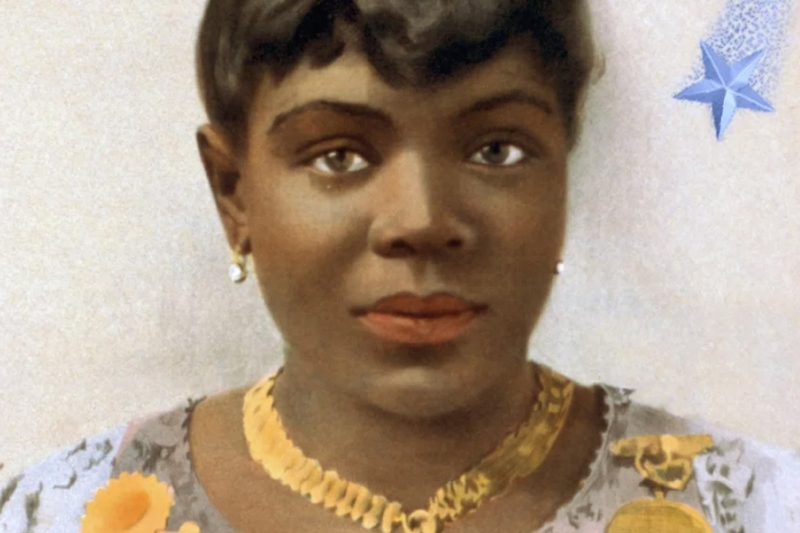 Matilda Sissieretta Joyner Jones, known as Sissieretta Jones, was an American soprano. Jones’ repertoire included grand opera, light opera, and popular music. Trained at the Providence Academy of Music and the New England Conservatory of Music, Jones made her New York debut in 1888 at Steinway Hall, and four years later she performed at the White House for President Benjamin Harrison. She eventually sang for four consecutive presidents and the British royal family, and met with international success. Besides the United States and the West Indies, Jones toured in South America, Australia, India, southern Africa, and Europe. The highest-paid African-American performer of her time,later in her career she founded the Black Patti Troubadours (later renamed the Black Patti Musical Comedy Company), a musical and acrobatic act made up of 40 jugglers, comedians, dancers and a chorus of 40 trained singers. She remained the star of the Famous Troubadours for around two decades while they established their popularity in the principal cities of the United States and Canada, Jones retired from performing in 1915. In 2013 she was inducted into the Rhode Island Music Hall of Fame. 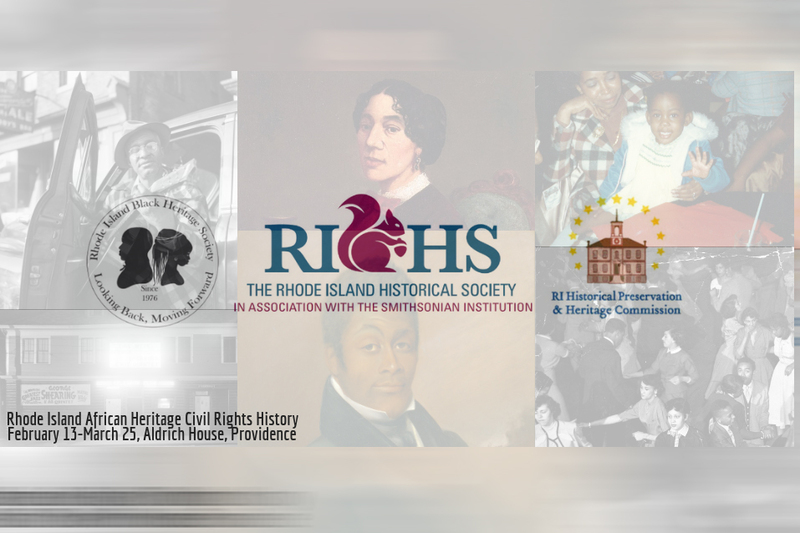 The Rhode Island Historical Society (RIHS), the Rhode Island Black Heritage Society (RIBHS), and the Rhode Island Historical Preservation & Heritage Commission (RIHPHC) invite members of the public to an exhibit opening and panel discussion on Wednesday, Feb. 13, 2019, 6pm, at Aldrich House (110 Benevolent St., Providence). The exhibit, Rhode Island African Heritage Civil Rights History, includes a timeline of people, places, and events in the continuing struggle for African American civil rights, starting from 1652. The speaking program will feature Onna Moniz-John and Keith Stokes. 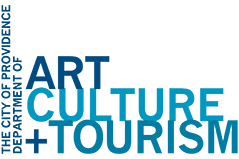 In addition, teachers and educators are invited to attend a professional development workshop featuring new educational materials and a private preview of the exhibit. Although the curricula were developed for elementary and middle school classrooms, high school teachers are welcome to attend. The teachers’ workshop will begin at 4pm, and attendees can stay for the 6pm exhibit opening. Those interested in participating should contact Geralyn Ducady, Director of the RIHS Goff Center for Education & Public Programs, at gducady@rihs.org to register. This work is supported by a $49,557.76 grant from the National Park Service (NPS) through its African American Civil Rights Grant Program, which assists projects that “document, interpret, and preserve the sites and stories related to the African American struggle to gain equal rights as citizens in the 20th Century.” The grant was announced in January of 2017. Rhode Island’s project spans three major efforts. In Phase 1, RIBHS researchers conducted oral history interviews, studied primary and secondary sources, and produced a comprehensive study of the state’s 20th-century African American Civil Rights history. For Phase 2, Public Archaeology Lab (PAL), working primarily with the RIHPHC, is surveying historic sites, preparing survey sheets, and writing a narrative report that includes a context statement, analysis of the group of sites, and recommendations for National Register eligibility. Phase 2 is slated to be completed in June of 2019. The exhibit, teachers’ workshop, and the release of new educational materials is part of the third and final phase of this multipart project. A second exhibit, teacher workshop, and the development of a high school-level curriculum will occur in the fall of 2019. Please join Mayor Jorge O. Elorza for the celebration of Black History Month! 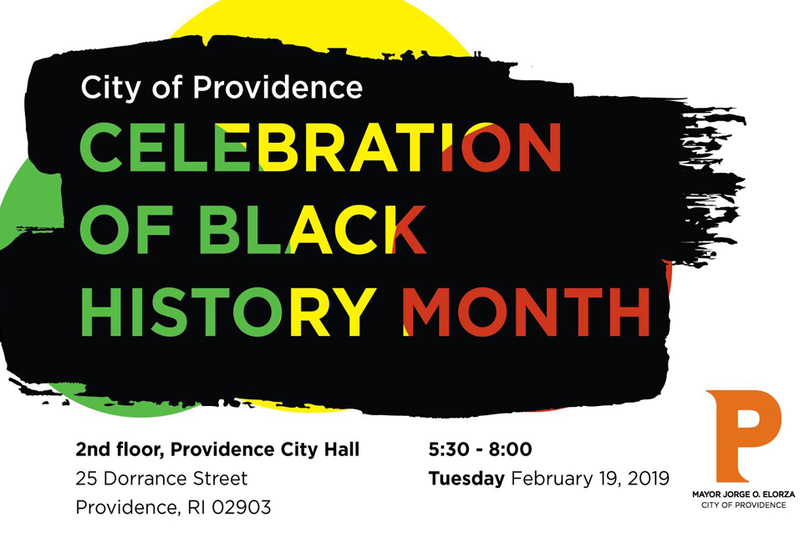 This family-friendly celebration will honor the diversity of the black community in the City of Providence with special live performances, food from local businesses, music and more! “Being a singer is a natural gift. It means I’m using to the highest degree possible the gift that God gave me to use.I’m happy with that” Aretha Franklin. The same could be spoken from the mouth of Cheryl Albright. Ms.Albright is renown singer and actress in the Rhode Island community, who has been sharing her stunning gifts here for many years at community events, along with concert and stage performances. A dynamic artist and song stylist, Cheryl has premiered both “Oh, Freedom Over Me” – performing as the legendary: Sissieretta Matilda Jones, Bessie Smith, Billie Holiday, Mahalia Jackson, and Nina Simone; and “Ella!” a tribute to the Centennial of the birth of Ella Fitzgerald at the URI Providence Campus in the last 5 years. 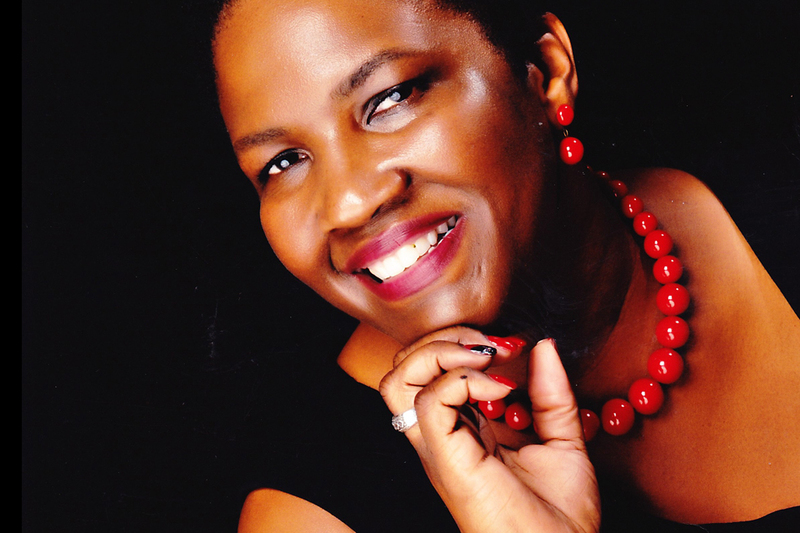 She is now touring these stellar productions throughout the region in prisons, schools, churches and concert venues. Ms. Albright has graciously undertaken the task of creating a new a multi-media musical presentation celebrating the life and accomplishments of Aretha Franklin, The Queen of Soul which will premiere in the URI Providence Campus’ Paff Auditorium on February 24th at 3 pm. This performance will include many of Aretha’s top billboard charts complete with costumed and choreographed backup singers sharing music that touched many generations around the world; Respect, Baby I Love You, I Never Loved A Man, Chain of Fools, Think, You Make Me Feel Like A Natural Woman, I Say A Little Prayer and many more.Cheryl will be vocally accompanied by Bernita Woods, Darlene Price, Rafael Pinentel, and Stephanie Gomes. 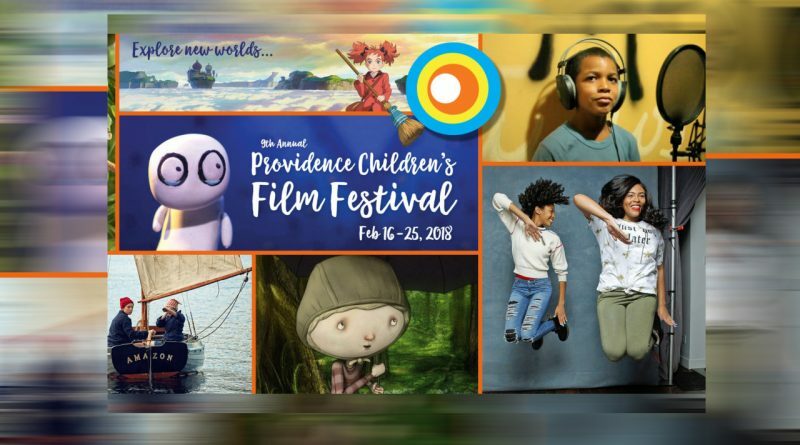 The annual Providence Children’s Film Festival takes place in February at multiple venues within walking distance of downtown Providence, with over ten days of screenings, filmmaking workshops, and free activities, along with post-film conversations that help deepen the film-watching experience and foster critical thinking skills. During the festival, PCFF screens an average of 18 feature-length and over 100 short films—including live-action, documentary, and animation—made by filmmakers from around the world. 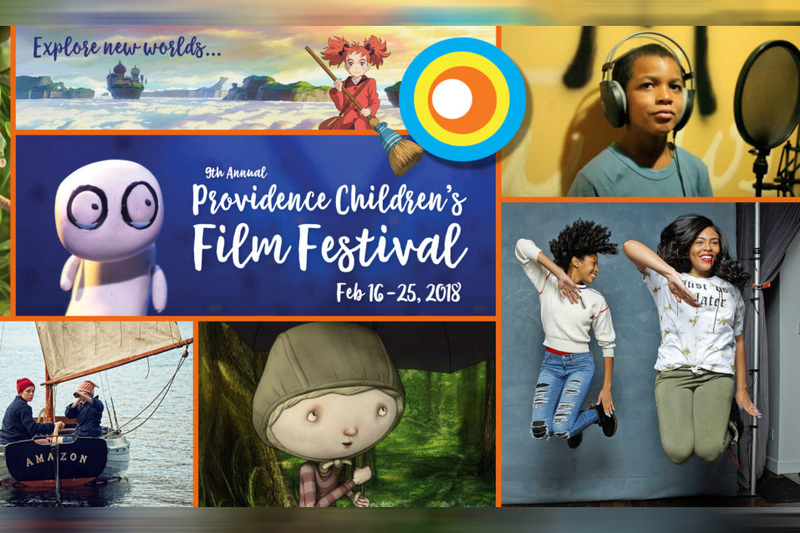 Since 2014, PCFF has included the Youth Filmmaker Showcase, a juried program of films made by youth, followed by an opportunity for young filmmakers to talk about both the fun and the challenges they face during the creative process.